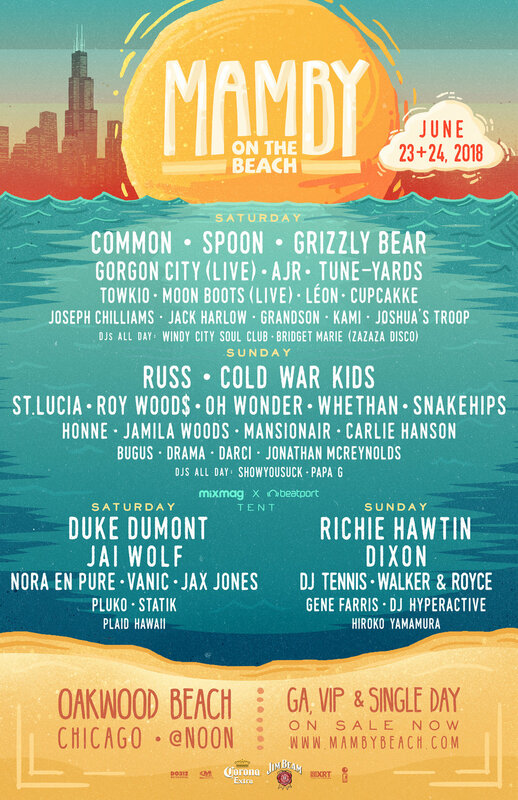 Win a pair of Mamby on the beach tickets! We are giving away ONE PAIR (2 tickets) of General Admission passes to the festival for both days! Winner will be announced May 23, 2018. How to redeem: Winner will be added to the guest list with a +1. Tickets will be avail for pick up on day of show w/ a valid government id.